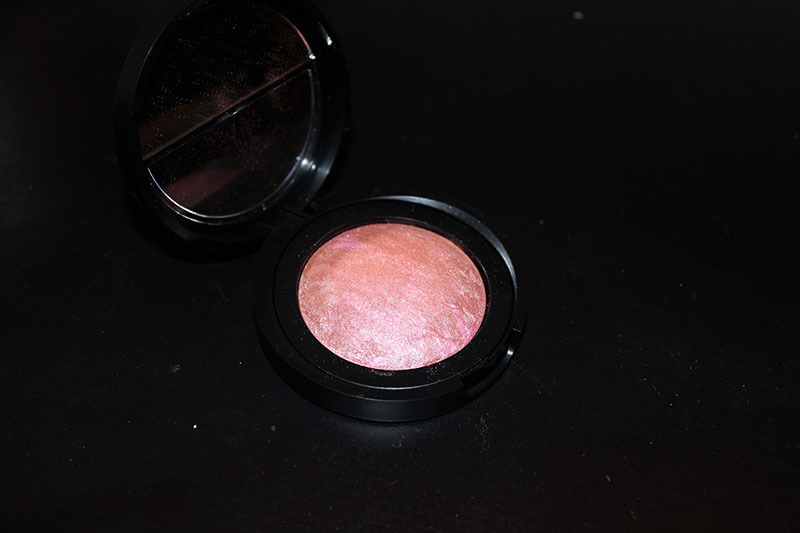 The Blush-n-Brighten in Pink Grapefruit has become my everyday blush. It's the perfect tone of mauve-tan to wear perfectly through the fall and winter months. Yes, I've already begun transitioning my makeup to fall makeup, don't hate. These blushes have veins of shimmer throughout, as most baked blushes do. It's not chunky glitter though, it's smooth and doesn't accentuate my pores. 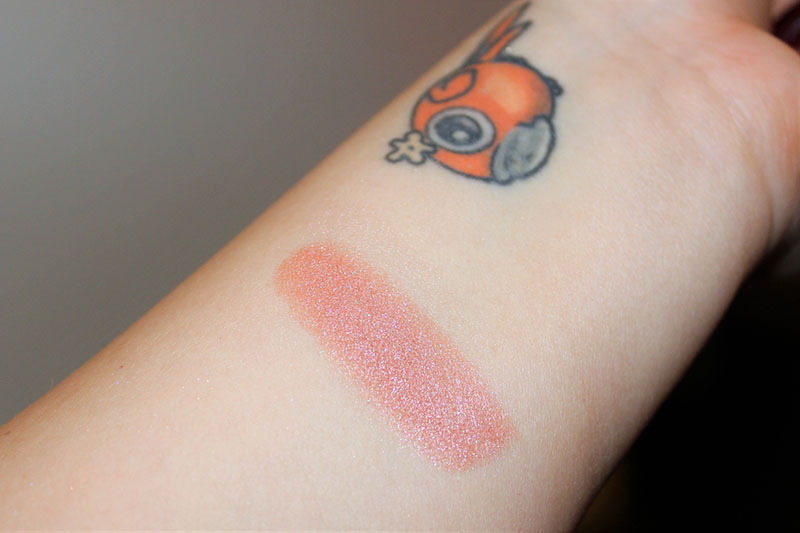 It's pretty pigmented and blends very well. It's smooth and looks naturally pretty. I love the natural glow it gives you; you really don't even need a highlight powder with it but you know I can't put down the highlight, so I use both. 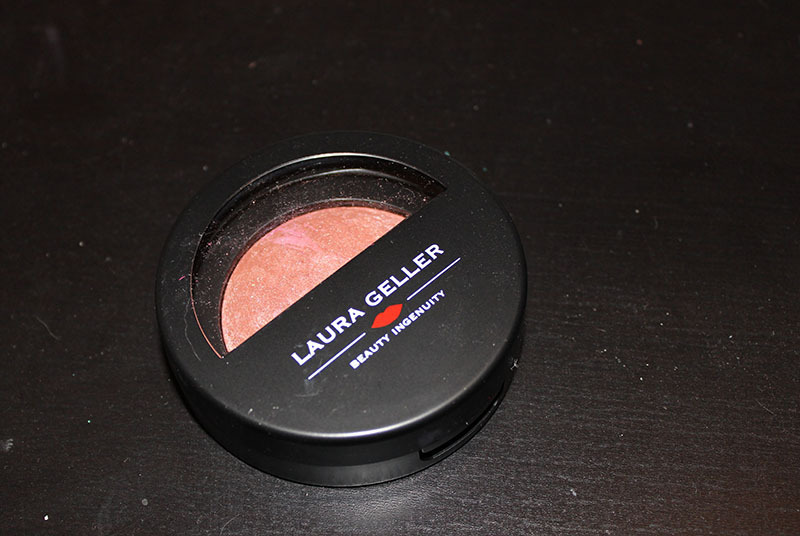 This is a really great blush for everyday, especially for the fall months and I can't wait to wear it more. I go through phases where I use the same products every day. That's what is happening now with these two blushes. I am obsessed with these two blushes by Nyx. They are both baked blushes, in the shades Solstice and Ignite. I've been using these blushes non-stop, and I feel like they're the perfect shades for spring!